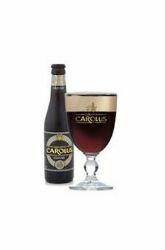 Originally brewed for the Knights of the Golden Fleece in 1491, this beer is still produced using traditional methods. 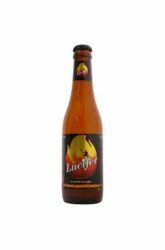 This prestigious beer was sacred best Triple beer twice in 2002 and in 2012. His maturation process consists of a high fermentation and second fermentation in the bottle.